Well, one cannot definitely be so categorical as the contribution of both teachers and doctors is equally significant. 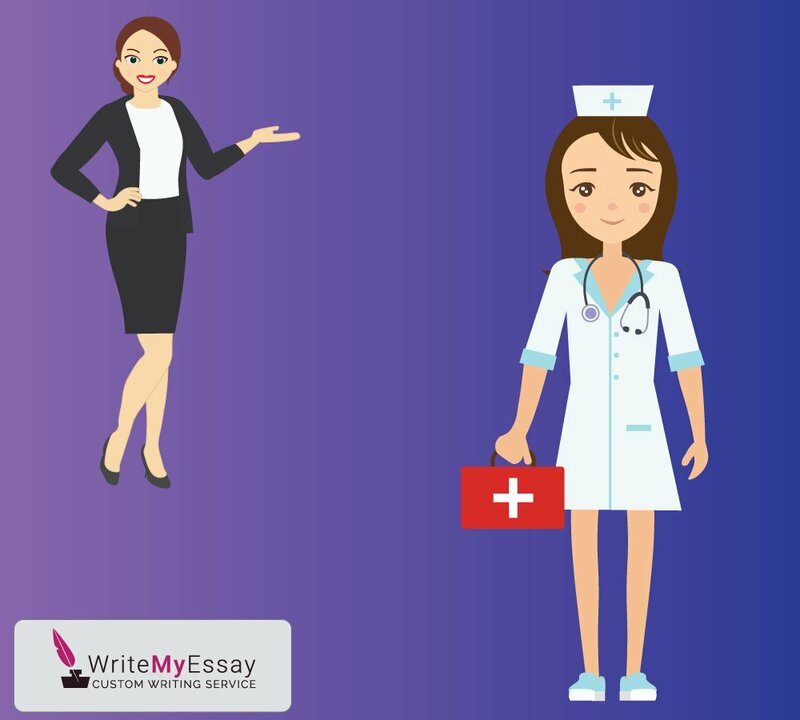 Apart from the fact that there are hundreds of significant professions in the world (actually, each of them is important), teachers and doctors are quite often viewed as those with the help of which it is possible to do a lot of good. When you are a teacher, you have a great opportunity to inspire and to encourage others to learn and to become better at what they do. What is more, you may even help someone discover their passion in life. A teacher is the person who helps others get smarter every day. Speaking about doctors, they are the ones who are always ready to do everything it takes to help the person feel better, especially when the disease is quite serious. In addition, doctors actually save people’s lives which definitely makes this profession one of the most important ones in the history of mankind. For this reason, the most reasonable answer to the question is that teachers and doctors contribute equally to the modern society. Each of them has a responsible task at hand. Each of them tries their best to help and inspire as many people as possible. What is more, both teachers and doctors are valuable in the society due to the fact that the representatives of the first category help us learn in order to become an expert in the field we are interested in while the representatives of the second category do everything they can to keep us healthy, as well as to provide us with high-quality medical help whenever we need it. Taking everything into consideration, it is impossible to state that teachers contribute more to the modern society or vice versa. Both play a vital role in the way our society operates and develops, not to mention the fact that there are tons of other occupations which are as significant as being a doctor or a teacher. The key aspect is to be able to create a society in which everyone is respected for what they do and who they are. Furthermore, it is important to make sure everyone finds what they want to do in order to contribute as much as possible to their community.